Biomechanics is the study of biological phenomena – their processes, function and structure, using the methods of mechanics. This short course introduces the principles which underpin biomechanics and will help learners develop an understanding of mechanics and how to apply the principles to equine movement. You will investigate functional anatomy because bones, muscles, tendons and ligaments comprise the subjects of interest. This course enables you to develop an awareness of how biomechanics in its purest form attempts to model these tissues; this awareness is then related to the changes in these tissues in response to forces and physical activity. It will help you to develop an understanding of the value, nature and application of equine gait analysis and allow you to critically evaluate equine movement. The knowledge gained will allow you to describe the methods and instrumentation by which equine biomechanics are studied. The integrative and multi-disciplinary nature of this course will encourage you to utilise the knowledge and understanding gained through other units and apply the information learned to improve the performance and welfare of the horses in their care. 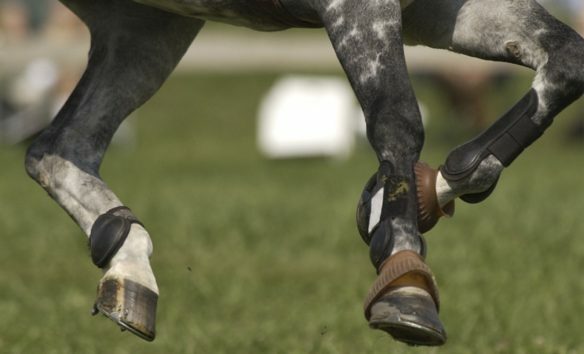 On completion of this course you will have encountered concepts that encompass all aspects of equine biomechanics from Newton’s Laws to foot balance. 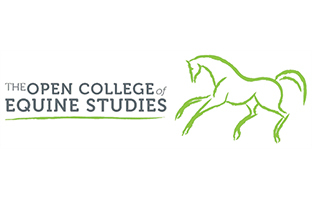 – Terminology in the study of equine biomechanics, anatomical nomenclature, meanings of words and theories as they relate to equine biomechanics, Newton’s Laws, dynamic role of biological tissues, adaptations of musculoskeletal tissues to forces, biomechanics of musculoskeletal breakdown and repair. Introduction to kinematics – equine dynamics, characterising a force, force and injury. – Merits of equine gait analysis. Types of gait analysis equipment available for equine locomotion studies, recent published equine biomechanics research, gait analysis equipment, treadmill, photoinstrumentation, the CODA-3, research with the CODA-3, Research using the MacReflex/ProReflex systems, accelerometers, equine kinetic research – ground reaction forces. – Define the equine back in terms of mechanical analogues, the suspension bridge theory, the loaded beam theory, the bow and string theory, how muscles work together in chains to support mass and locomotion, link in the horse between his stride and his respiration rates – why and how this occurs. Basic biomechanics of the equine foot: importance of foot balance in relation to the long-term soundness of the horse, role of the farrier in the care of the performance horse. Assessing foot balance, hoof/pastern axis and dorso-palmar balance, medio-lateral balance, ground surface of the foot, pair symmetry of hooves and limbs, non-contact of hooves and limbs. Biological tissues: loads experienced by tendons during normal locomotion, tendon adaptation, adaptation of ligament, bone loading, bone adaptation, bone fractures, monotonic fractures, fatigue failure, muscle functions, development of tension, effects of training.